I study the intersection of religion and philosophy with Roman politics, as well as the process of “conversion” in Late Antiquity. My latest book, A Threat to Public Piety: Christians, Platonists, and the Great Persecution (Cornell 2012), explores the interactions of Platonist philosophers and Christian theologians in the period leading up to the Great Persecution of AD 303-11. My new research explores the questions surrounding the emperor Constantine’s move to become sole emperor. Why was his grasp of the West and the Balkans stable enough to allow him to move east (even though the Gallic empire had been a breakaway regime)? To what extent can the material culture of Gallia Belgica help scholars understand how people there might have responded to Constantine’s self- presentation? Increasingly in my research, I am interested in exploring the relevance of theories of identity formation and cultural entanglement first used by historians to study the southwest US borderlands. Helen Morales is a classicists and cultural critic with a wide range of interests in the ancient world. These include the ancient novel, Greek imperial poetry, mythology, literary criticism, sexual ethics, diversity, and pilgrimage. These interests are always connected to major contemporary concerns – leadership, class, race, sexual politics, aesthetics, law – a better understanding of which, in her view, comes through appreciating their investment in Classics. Helen received her PhD from the University of Cambridge and previously taught at the university of Reading, Arizona State University, and the University of Cambridge (2001-8), where she was also a Fellow of Newnham College. 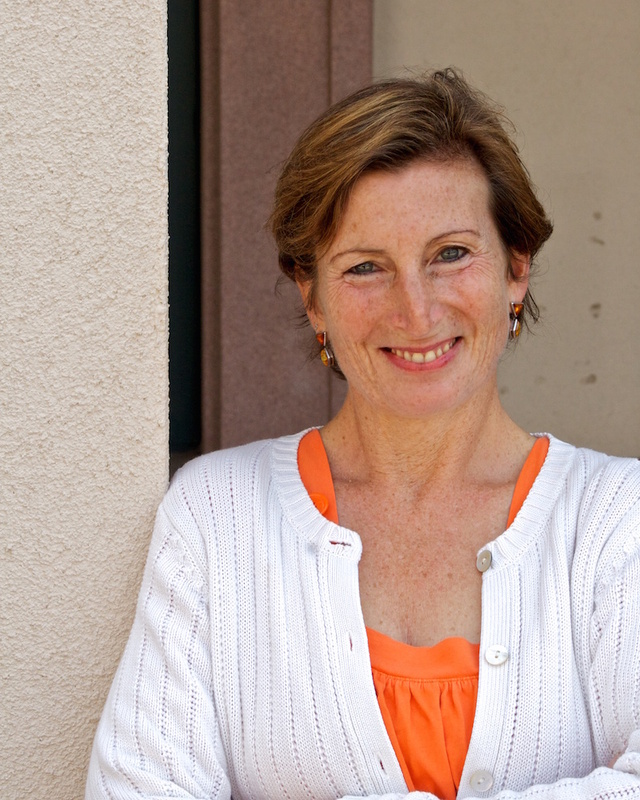 In 1998-9 she was a Fellow at the Center for Hellenic Studies in Washington DC, and in 2011 was the Gail A. Burnett Lecturer at San Diego State University. She enjoys theater consultancy work, radio work, giving public lectures, and talking to local schools. 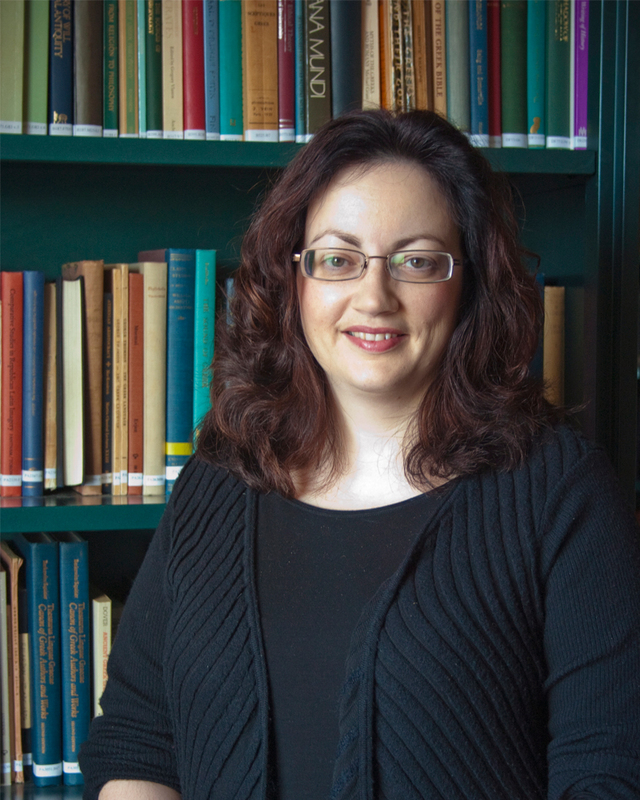 She was Graduate Advisor from 2009-2014, is an Affiliate of the Feminist Studies Department, and in 2012 she was appointed to the Argyropoulos Chair of Hellenic Studies. She chairs the university’s Hellenic Studies Committee whose remit is to promote Greek culture, ancient and modern. She is also editor of the journal Ramus. The Critical Issues in America grant is administered by The College of Letters & Science. For all questions, concerns, and official application submissions, please contact Assistant Dean Barbara Gilkes.